What are the advantages of Job Costing? The following are some of the advantages of Job Costing. 1. The costs may be ascertained at any stage of completion of a job. This gives scope for control of costs by taking suitable steps. 2. The profit earned from each job is known separately in Job costing. 3. 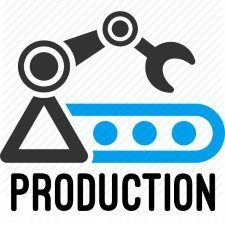 On completion of a job, each element of cost, selling price and profit can be compared with the estimates for the purpose of cost control and reduction so that the profit on each job is maximized in job costing. 4. 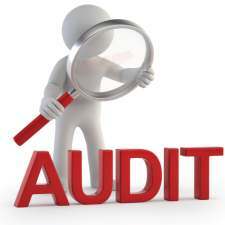 Management can estimate the cost of job on the basis of past records in job costing. 5. The actual costs of previous job can be compared with present job executed. 6. The overhead recovery rates may be predetermined on the basis of budgets. 7. 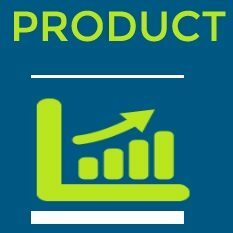 Trend analysis can be prepared through compilation of historical costs in job costing. 8. 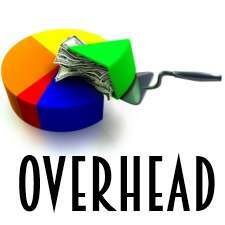 There is no over or under recovery of overheads. 9. Budgetary control system is implemented since the estimating is followed in the job costing. 10. The spoilage and defectives arising out of each job can be easily find out and hence, they can be easily controlled. 11. 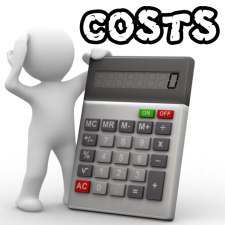 Job costing is suitable for cost plus contracts. 12. Job costing facilitates pricing of each job. 13. Actual costs incurred were compared with predetermined costs. In this way, action may be taken to control the excessive overhead incurred. 14. In the case of Govt. 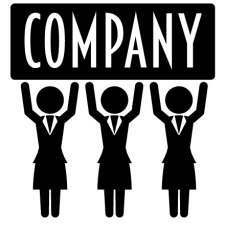 job of contract, a certain percentage of profit is added with estimated cost and price of a job is agreed. 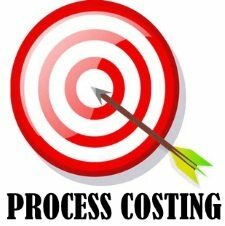 What are the disadvantages or limitations of Job Costing? The following are the disadvantages or limitations of Job Costing. 1. 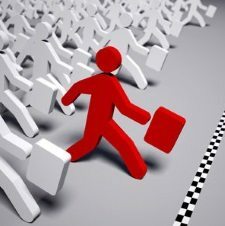 There is no standardization of job in job costing. Hence, there is a need of close supervision. 2. More clerical work is required for maintaining detailed information in job costing. 3. Job costing is expensive. 4. There is no possibility of control of costs since the controlling steps are taken only after incurring the expenses in job costing. 5. 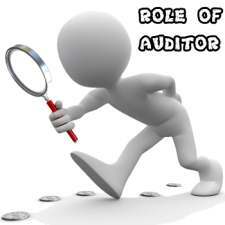 The accurate cost information is not obtained since large number of small jobs is executed at a time in job costing. 6, The price of a job is fixed only on the basis of market condition not on the basis of past records. 7. Comparison of job costs becomes meaningless during the period of inflation. 8. No corrective action is possible, in case the actual profit is lower than estimated in job costing.